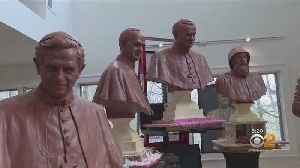 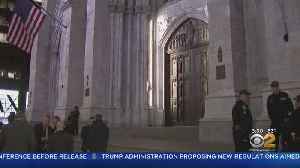 A New Jersey man, who was arrested Wednesday for entering St. Patrick’s Cathedral in New York City with a pair of full two-gallon cans of gasoline, lighter fluid and lighters and who was arrested at..
▶ Videos for "St Patrick"
CBS2's Meg Baker introduces you to an artist in New Jersey, whose sculptures of previous popes are now on display at St. Patrick's in New York. 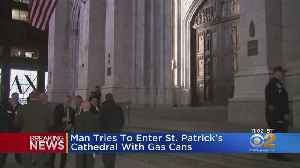 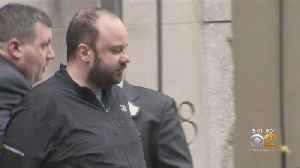 CBS2's Natalie Duddridge has the latest on the man facing charges after carrying gasoline cans into St. Patrick's Cathedral. 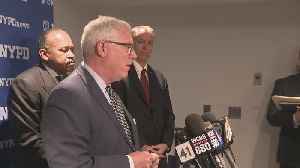 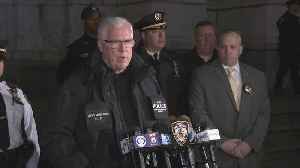 NYPD Commissioner James O'Neill and Deputy Commissioner of Intelligence and Counterterrorism John Miller share update on last night's arson attempt at St. Patrick's Cathedral in New York City. 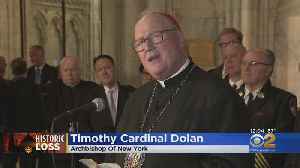 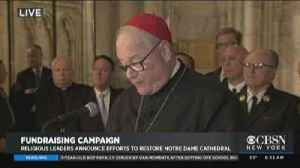 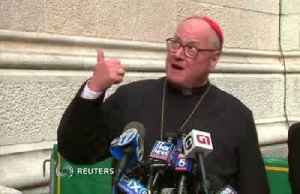 Timothy Cardinal Dolan announced the launch of the "From St. Patrick's To Notre Dame" fund to help raise money for the reconstruction effort. 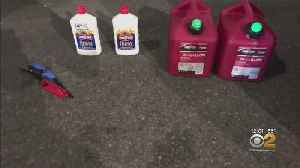 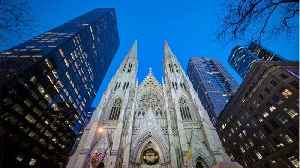 A man was arrested in New York City on Wednesday (April 17) night after he tried to enter a cathedral with gas cans and lighter fluid. 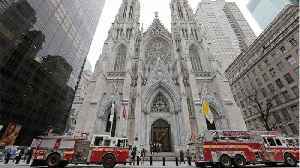 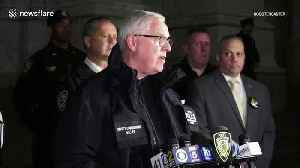 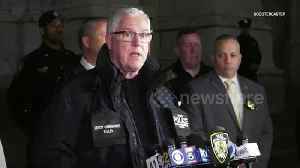 NYPD Deputy Commissioner of Intelligence &amp; Counterterrorism, John Miller, told reporters a man is in custody after walking into St. Patrick’s Cathedral in New York with two full gasoline..
NYPD officials provide the latest details on the suspect taken into custody at St. Patrick's Cathedral. 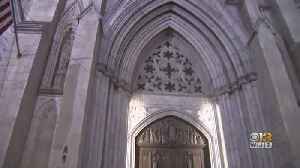 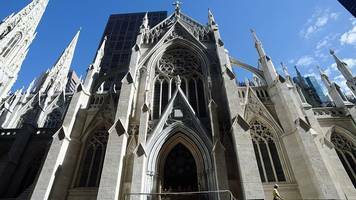 Police say that a man tried to enter St. Patrick's Cathedral with cans of gas on Wednesday. 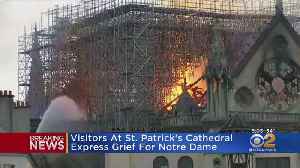 Nobody was injured in the incident. 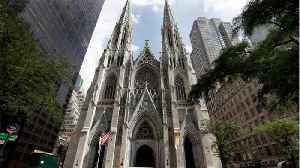 A 37-year-old man was charged on Thursday with attempted arson, reckless endangerment and trespassing after he walked into St. Patrick's Cathedral in New York City with two full gasoline cans, lighter..
A Belfast priest has made an appeal to retrieve an altar given to St Patrick's Church 100 years ago, but which has disappeared. 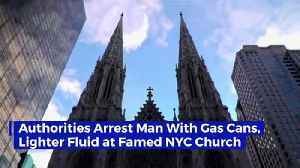 Marc Lamparello, 37, of New Jersey told the police he was taking a shortcut through the church to refuel his vehicle. 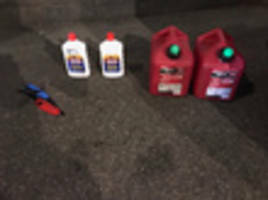 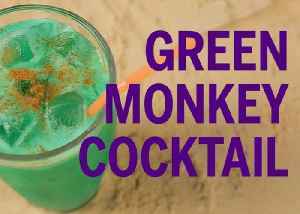 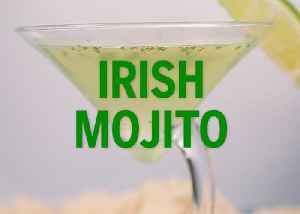 A man was arrested last night in Midtown Manhattan after he tried to bring two gallon cans of gasoline, lighter fluid, and extended butane lighters into St. Patrick's Cathedral on Wednesday night. 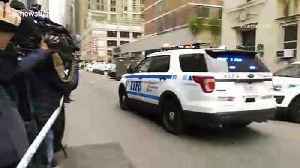 [.. 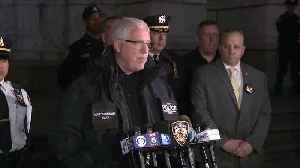 Here's the latest for Thursday April 18th: Redacted Mueller report due out Thursday; North Korea says it tested new weapon; NYPD says man entered St. Patrick's Cathedral with cans of gas, lighters;..
Sources tell CBS2 the suspect has been identified as 37-year-old Marc Lamparello, who apparently has a history with police. 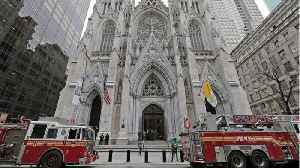 Police in New York have arrested a man after he entered St Patrick's Cathedral carrying two cans of petrol, lighter fluid and butane lighters, just days after a fire badly damaged the Notre Dame..
New York Police Department (NYPD) deputy commissioner John Miller said the arrested man claimed he was taking a shortcut through the cathedral after his car ran out of fuel, but his answers were..